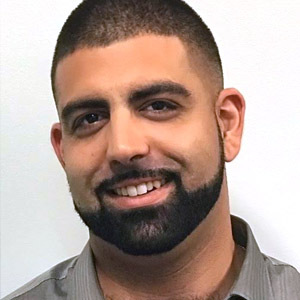 Ali Bahremand | StarMedia Productions Inc.
A native of Boston, Massachusetts, Ali lived most of his life in the Northeast where he attended Plymouth State University. He received his bachelors in Business and a minor in Marketing. Upon graduating, Ali was offered a position with Dish Networks South Florida Regional office as a marketing executive and accepted it! He quickly rose through the ranks with his creativity and professionalism to become the lead Marketing Executive in a team with over 500 full time employees! A position where he created his own strategies and helped train new recruits! Ali built an impressive record of achievement by growing Dish Networks Southeast office bottom line and became one of the companies highest producers! Ali’s loyalty and commitment to excellence led him to excel at Dish for over five years! He will continue to Reach for the Stars! as he brings all his professionalism and creativity to StarMedia Productions as Senior Producer!